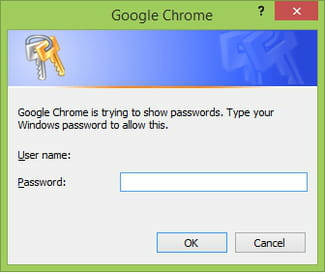 Each time you sign-in to a website or online service, like most browser Google Chrome will ask you if your want to save your username and password. Where are these passwords stored and how to access them? 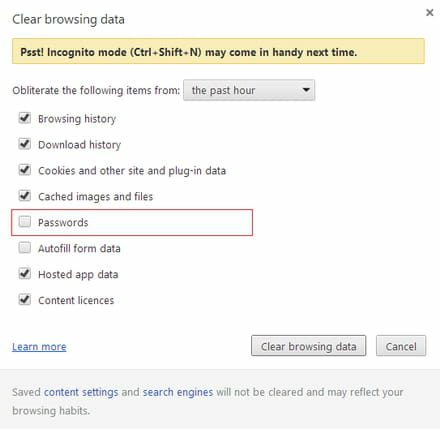 Click on "Customise and Control Google Chrome button" > "+ Show advanced settings". 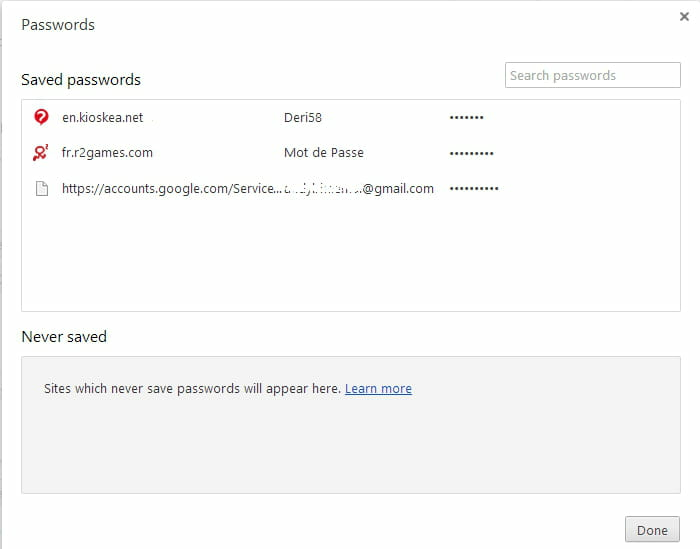 Scroll to "Passwords and forms" and click on "Manage saved passwords". 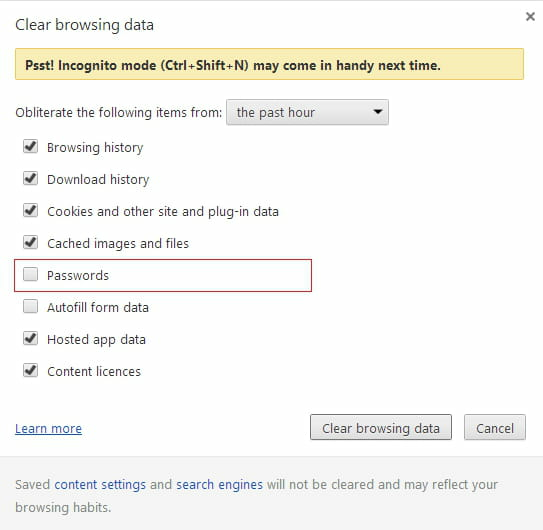 Click on "Customise and Control Google Chrome button" > Tools > Clear Browsing Data. Published by deri58. Latest update on April 11, 2014 at 05:00 AM by deri58. This document, titled "Google Chrome - View and manage your saved passwords," is available under the Creative Commons license. Any copy, reuse, or modification of the content should be sufficiently credited to CCM (https://ccm.net/).